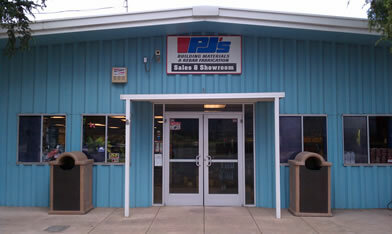 PJ's Rebar, Inc. is always looking for people who understand customer service and want more than just a job. At PJ's we recognize the value of our team, our most important asset, and we make every effort to provide a challenging and fulfilling career for every employee. 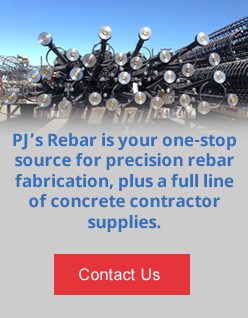 There are many rebar fabricators to choose from but if you want a career that focuses on the customer then PJ's Rebar is your choice. Submit a resume or print out and complete an application.